Are you concerned with the connections of your new lighting products? Do you live where harsh weather is often encountered? 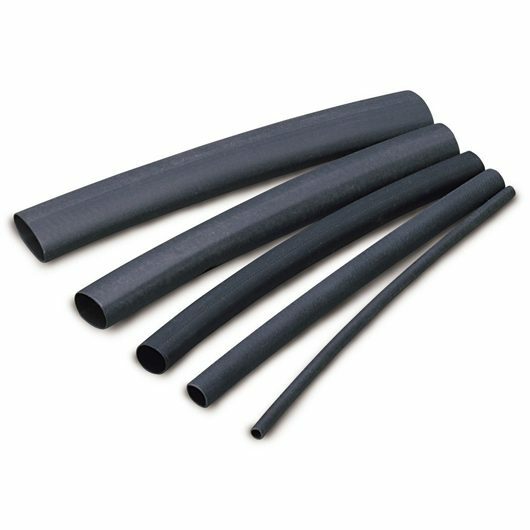 Adhesive Lined Heat Shrink Tubing provides excellent protection under the most severe environmental conditions. This tubing has an adhesive to provide great water-proofing and environmental protection in all applications. 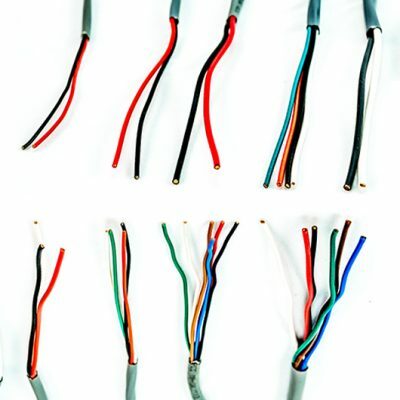 The adhesive seals are made by applying heat to the tubing once installed over the connections. This is the preferred connection method of the Wicked Warnings technicians. 1/8", 3/16", 1/4", 3/8", 1/2"